Mischief, Flapjacks, Pantone and Me: Branding Love: Sew Over It! If you've read my 'About' page you will know that this blog is dedicated to my dear Mum. She would be really impressed to know I went on a sewing course this weekend. Yes, me, a sewing course! 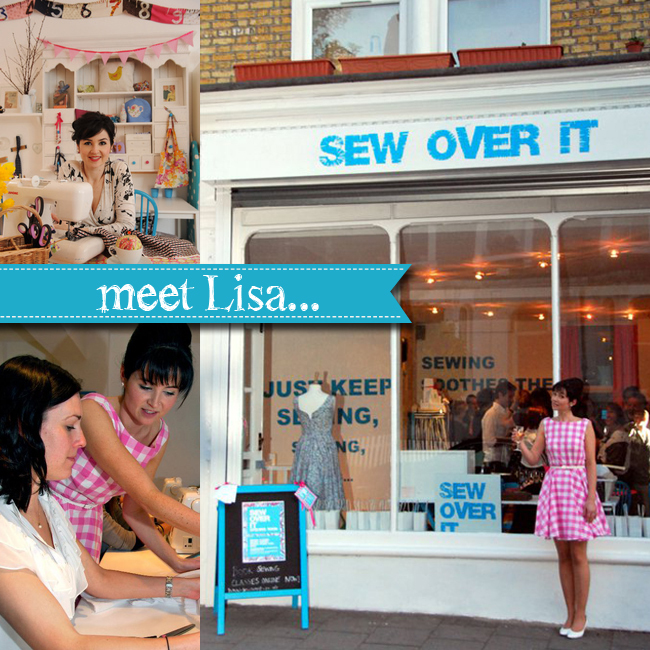 I came across a class local to me, 'An Intro to Sewing' at Sew Over It in south west London. 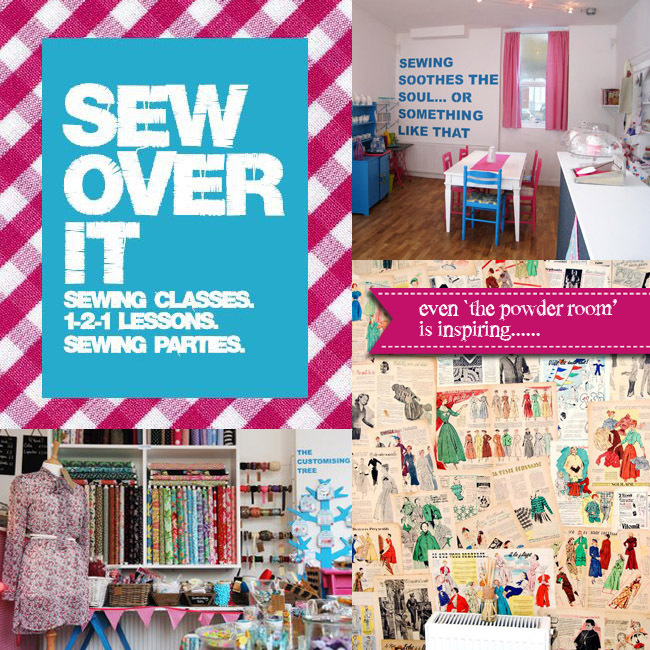 Sew Over It is a shop, come cafe, come workshop set in a residential street in Clapham North. A hidden paradise for sewing enthusiasts. It is such a great concept. The class was for complete beginners which was certainly what I needed. It was taken by the owner Lisa Comfort, and her colleague Dominique, both very lovely ladies and fantastic teachers. They very patiently taught us all the basics we needed to know about a sewing machine and sewing, including making a cushion, a tote bag and a little cosmetic purse (with zip) all in the space of one weekend, and there was still time to make more at the end. Plus, they plied us with Yorkshire tea and cupcakes, if that isn't an incentive, I don't know what is! I had so much fun, just like an afternoon gossiping with the girls! I must also thank my trusty machine 'Bernard', they have given all the sewing machines a name, so cute, and adds to the lovely experience. The thing that struck me most about Sew Over It was the striking branding and how all aspects of the design and space were so well thought out and put together creating a cool, calm, friendly but confident personality. The workshop/cafe space is so bright and airy and compliments the branding perfectly and vice versa. It is such a happy, fresh and relaxing place. • Can you tell me a bit about your background? I have been sewing since the age of 9. It started off as a hobby then it became my career. I trained with Bruce Oldfield, a British couture designer, then I went on to work for Phillipa Lepley - a bridal couture designer. I have always made my own clothes and then started making clothes for other people and then wedding dresses. • How/why did you start Sew Over It? I started teaching sewing on the side when I was working for Bruce to make a bit of extra cash. I then set up a website and started trading under the name Sew Over It but still as a second job. I started to get more and more students and I realised that I was enjoying teaching more than my day job. So I bit the bullet, handed in my notice at Phillipa Lepley's and started focusing on Sew Over It full time. I built up my customer base a little more and then started looking for the shop. Once I found it, I then decided what I would do with the space - use the downstairs to teach classes, and upstairs for the shop and sewing cafe. • Your branding is so powerful, how did you come up with it? I knew that my branding had to be really strong. I also didn't want it to be too twee. I asked my friend's boyfriend who is a graphic designer (Richard Marking) and he helped me find a font and then designed the logo. The colours were first cream and teal. Then when I decided to open the shop, I wanted to make the branding even stronger. This time I asked my graphic and web designer Rob of Rogue Four to help with this. We introduced the shocking pink and made the teal more of a cyan. I love this combination of colours. We kept the font and logo the same as this was already strong. 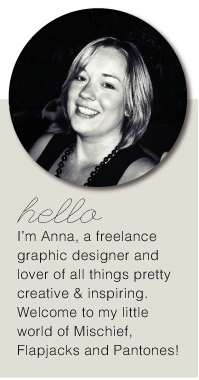 I then wanted to make sure that the branding followed through to the website and everything in the shop. I used the pink gingham as a signature Sew Over It fabric and we have that throughout the shop/studio and on the website and flyers. • Is there anything else you love about the shop/cafe and the Sew Over It experience? • Any other plans in the pipeline? Book, new classes etc. Thanks so much Lisa. You truly are an inspiration. I can't wait to see your first book and a new shop is very exciting. I can't express enough how much I loved my experience at Sew Over It and I hope my recommendations will be sending some more happy customers your way very soon. I will certainly be back, your introduction to sewing has well and truly got me on my way and I've even got a new business idea.......watch this space! All the images I have used are either my own or are courtesy of the Sew Over It website and Facebook page. Great post - you have the perfect style to launch an e-magazine! Thank you both. Glad you liked it. I would like to do an e-magazine, just have to come up with the content! thank you Anna, for the inspiration to un-earth my sewing machine and get ta sewin'! Terrific post Anna! Your photos are amazing, and I enjoyed the interview! This is a sparkling moment for you! I found this post via BYW2! Sounds like a great place to learn! 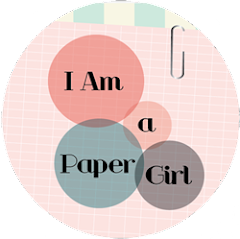 Id love to take a basic sewing course too – my mum is a an awesome seamstress but never had the patience to teach me, I use her sewing maching to sew paper on my paper crafts though ha-ha d love to know learn the basics! 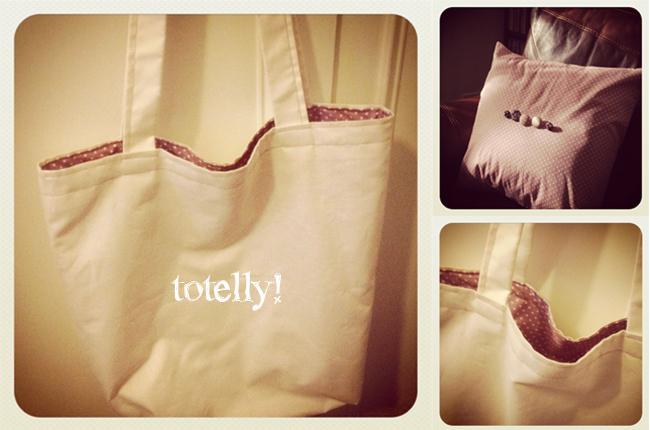 Your tote looks FAB!! Well done! Brilliant post! So interesting and what a great interview! I got a sewing machine for my birthday two years ago, I definitely need to attend Sew Over It! I wish I could sew, it's one of those things that's on my to do list but I can't get myself to invest in a sewing machine. I wouldn't have room for it! I've read lots of great stuff about them. I live in Islington so we have Ray Stitch and The MakeLounge. Great interview. i might pop down to check them out.